A Checker Cab Owner's story. SKU: 00013. Categories: Books, Car Books, Madness Series. 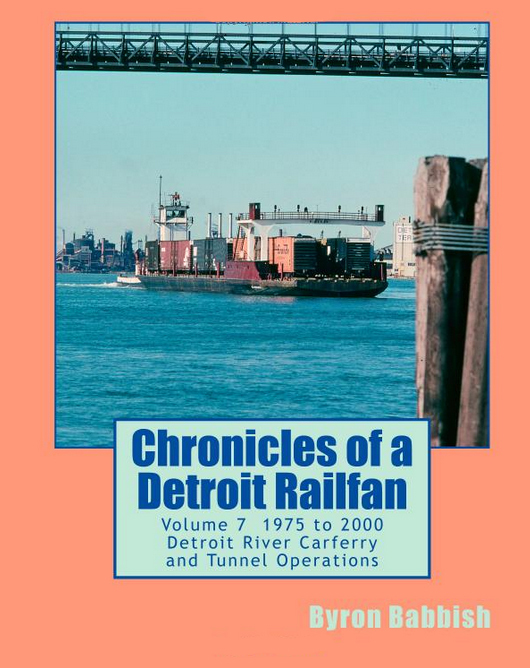 From the author of Train Madness and Car Madness, this Checker book is the story of owning Checker Cab automobiles. 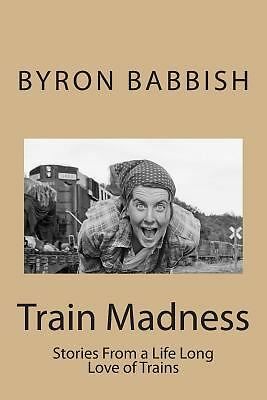 It continues the series of Madness books by the author. 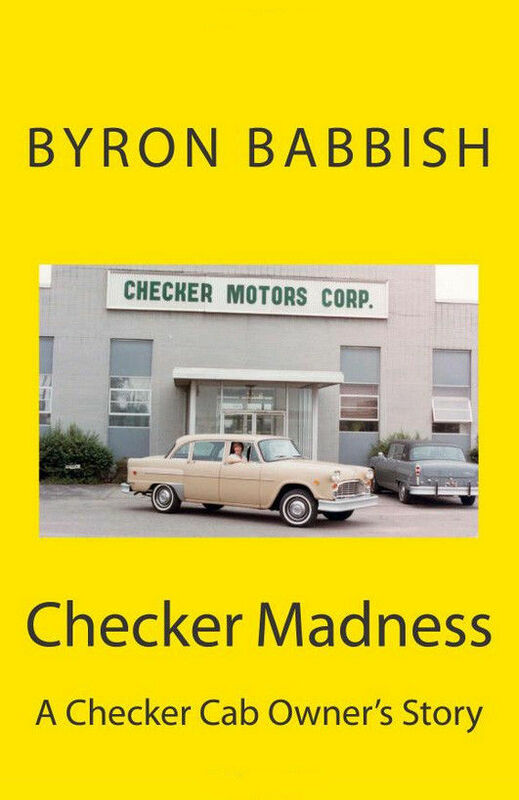 Checker Madness begins by chronicling the author’s purchase of a 1982 Checker Marathon that he bought new from Checker Motors Corporation of Kalamazoo, Michigan as his daily driver. This was the last year of car production by Checker Motors and the author was able to purchase one of the last Checker Cabs built. Checker Madness tells the stories that come with buying a new Checker car and owning it for 31 years, driving it to work, raising kids with it, taking it to car shows and maintaining it. Checker Madness then continues with the story of the author buying a second used 1979 Checker Cab for his son as his first car when he was in high school. Checker Madness tells the stories of finding this second Checker Cab, bringing it home, his son’s restoration of it with his friend, driving it to school and car shows and owning it and keeping it running for ten plus years. 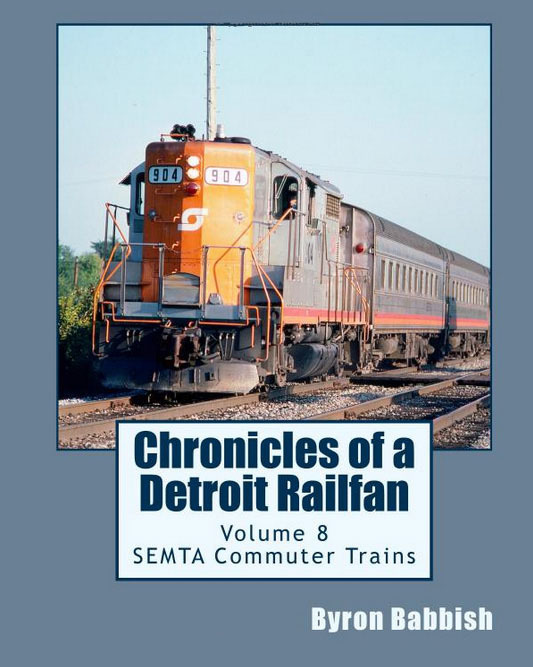 The stories go beyond just the cars’ facts to include the many adventures and escapades the author and his son had with their Checker Cabs. Included are many photographs, mostly in color, from the author’s photographs of his Checkers. If you or someone you know loves Checker Cabs or cars in general, this book of owning a classic car like the Checker Cab is a must have. Even if you don’t know about Checker Cabs this book will stir memories of some classic car in your life and how much fun it was to own, drive and maintain.